When I retire, or when my husband retires, my dream has been to rent an RV to travel the United States. I want to visit as many state and national parks as I can. 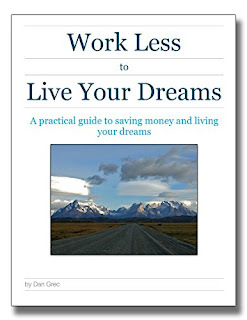 Dan with The Road Chose Me helped me to realize I don't need to wait until I retire. So I have started my plan for my North American Adventure. I will be posting my progress on my blog. 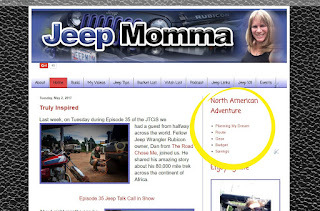 On the right hand side of my blog is the title North America Adventure. Follow my progress there. This will be an ongoing process. I expect this to change as I progress, but I need to start somewhere. So my first step is to figure out what I need to plan. Now that I have a basic guideline, I believe for it to all come together I should first plan my route and figure out what I want to do and see. Questions I need to answer. Do I stick with the continental United States, or do I venture more North to Canada into Alaska? This could require more time and money. 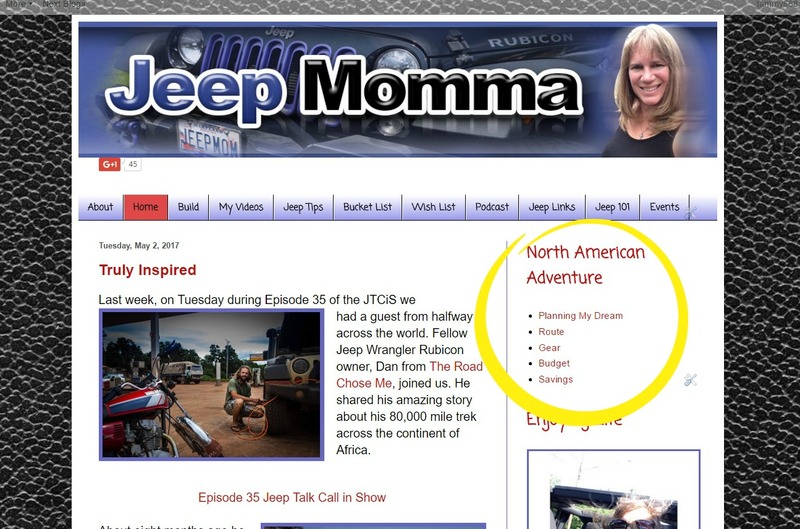 Do I visit just the scenic parks, or do I hit the Off-Road parks and 4x4 along the way? 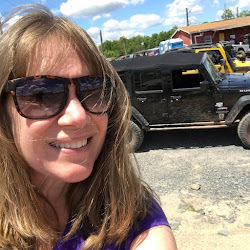 The risk of hitting off-road parks, which would be a blast to hook up with other Jeepers to wheel, is the possible trail damage to my Jeep which could put a stop to the whole trip. The length of my trip. How long can I spend away from my family. 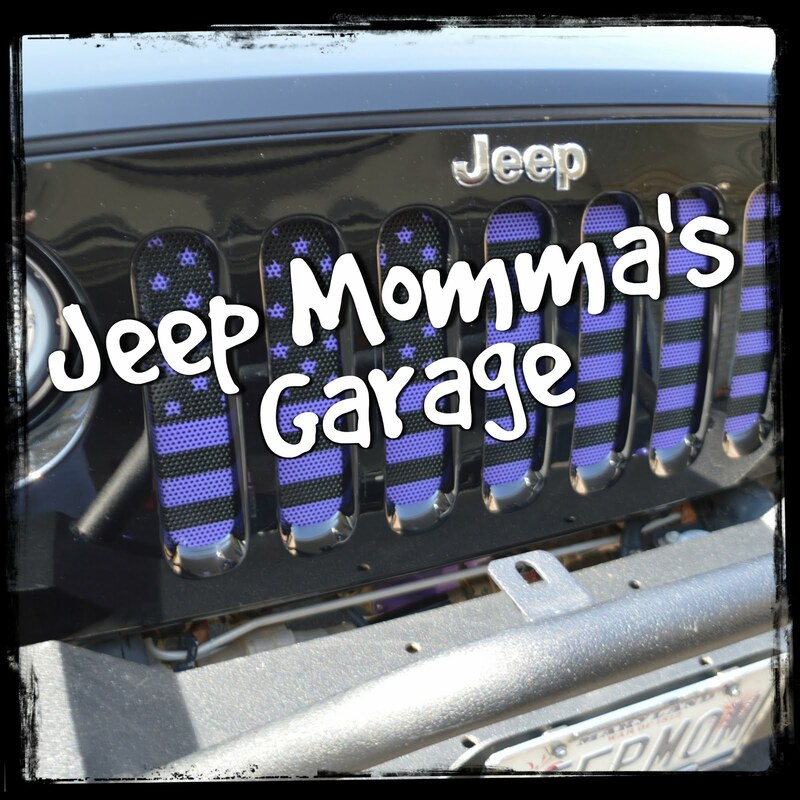 I am a mom, who when I am ready to venture out on this journey, will still have a son in school. Can I do this alone? My family does not have the same interest in adventure as me. Or so I thought. I just found out tonight my oldest has an interest in visiting every 50 states. Hmmmm.... We could do this together. So as I plan, my plans evolve. 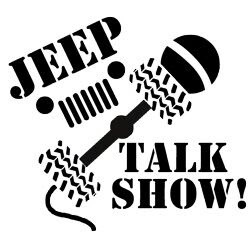 As I make my dreams become a reality I will be looking to other Jeepers and over-landers for much help and suggestions.